Start taking classes at barReVA and other studios! barReVA is a local privately owned barre studio in Richmond offering a unique full body workout inspired by the Lotte Berk Method. Barre is a ballet-inspired workout technique, which also incorporates components of yoga, Pilates and isometric strength training. Each class is choreographed and set to fun motivating music to create an energetic and ever-changing workout. The sequence of exercises coupled with periods of stretching not only ensures tone and definition but the lengthening of muscles to create a long lean physique. Benefits include improved posture, muscle definition, increased flexibility, weight management and reduced stress. The technique is low-impact and suitable for all fitness levels! Dress comfortably! Most people prefer yoga pants with a tank top or tee shirt. Socks (with grips on the bottom) are optional! 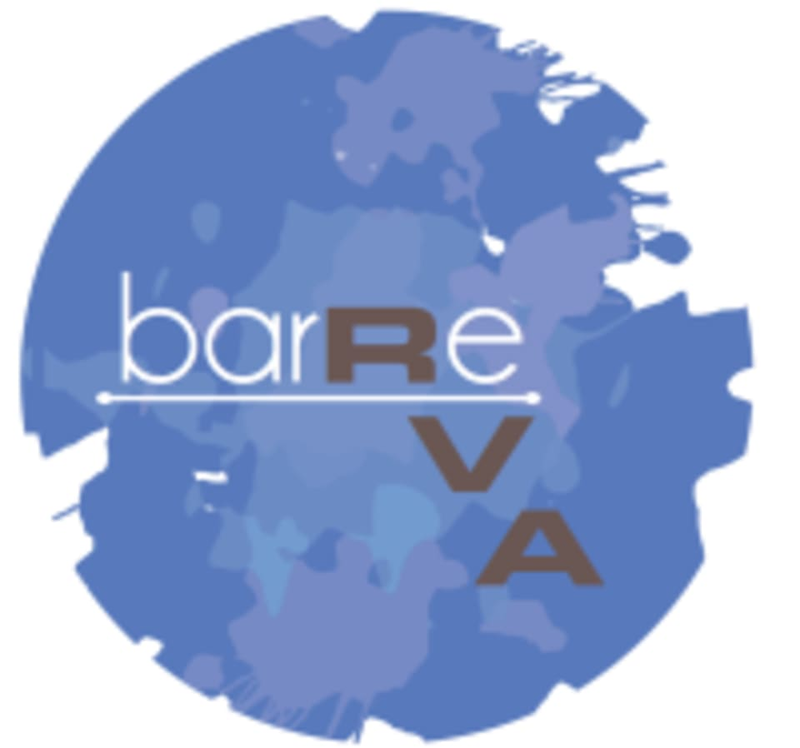 barReVA is located at 5711 West Broad Street, Richmond, VA 23230. Instructor was nice and corrected technique throughout class. Definitely a good workout despite such small movements. I recommend! The class, instructor, and facility were all great! Will definitely be back! Allie was great! She pushed me hard. Really loved the Express Class, and Emily was a fun and upbeat instructor!